We need your old books! We are collecting books for The Great Hive Book Rescue 2016! Clear out your unwanted books, help your fellow students and raise money for the SU RAG charities. 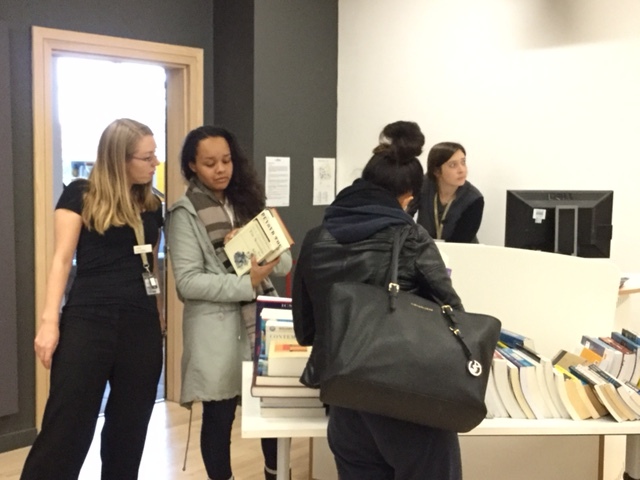 After a successful inaugural event last October, the Great Hive Book Rescue is back. 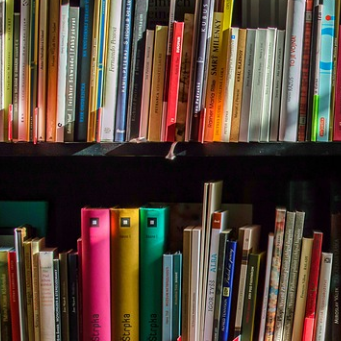 Have you got books you’re never going to read again? Could they be useful to other students? If you’d like to declutter and raise money for charity at the same time please donate your books to the Great Hive Book Rescue. Look out for collection points across the university, in firstpoint, Bredon, Binyon, The Hive and Charles Hastings. Then, on 5th October 2016, come along to the Hive and pick up the books that will be useful for you. Everyone wins. 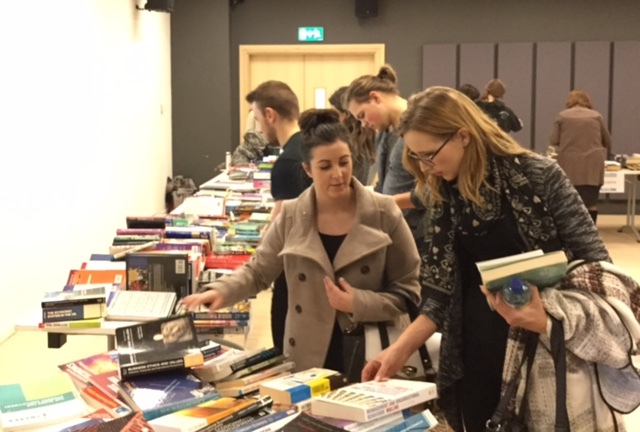 Planned and supported by UW students, last year’s Book Rescue raised well over £300 for RAG and united nearly 700 books with new owners. So help each other, charity and the environment, and get donating.